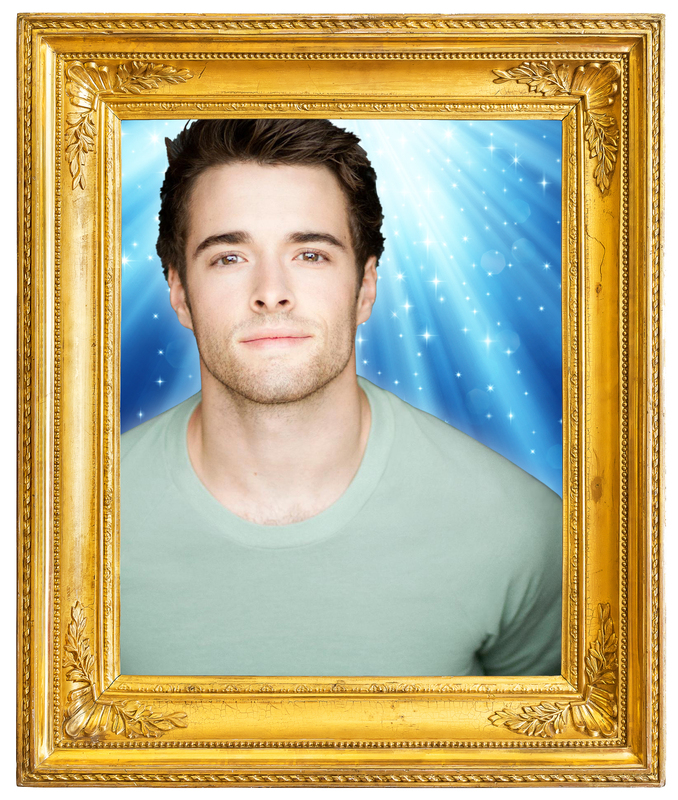 Corey Cott most recently starred on Broadway opposite Laura Osnes in Bandstand, recently screened in movie theaters nationwide. He made his Broadway debut starring for two years as Jack Kelly in Disney’s hit musical Newsies, and went on to star opposite Vanessa Hudgens in the Broadway revival of Gigi. On television, Corey can be seen in “The Good Fight” on CBS All Access, the Amazon series “Z” as well as “My Mother and Other Strangers,” a miniseries for BBC. Other credits include “Law and Order: SVU,” the pilot “The Interestings” (Amazon), “Madam Secretary” (CBS) and “Public Morals” (TNT). A native of Chagrin Falls, Ohio, and a proud graduate of Carnegie Mellon University, Corey made his solo concert debut at The Kennedy Center’s ASCAP Centennial Celebration, and recently headlined at Elsie Fest in New York City.